In a previous post, Peter Zieve briefly talked about why engineers are becoming increasingly important, which means that there will be a higher demand for engineers year after year; at least that’s how Peter Zieve sees it. It’s unfortunate, he says, that today’s kids are becoming less and less interested in not only engineering but science, technology, and math as well. It is precisely for this reason that Peter Zieve encourages parents and educators to make these subjects more interesting for kids to capture not only their attention but more importantly, their curiosity. This is one activity that Peter Zieve highly recommends, which is why it’s on top of his list. This oil spill study is a minute simulation of oil spills in oceans. Fill a rectangular tin tray with about an inch of water and pour a small amount of oil in the tray. Place about two or three feathers in the tray and let the kids observe what happens to the water, oil and the feathers. They can write down their observations in their notebooks. This is best done as a group activity so divide the students into groups. Provide them with materials to remove the oil from the feathers. These could be cotton balls, paper towels or sponges. Each group needs to come up with a plan on how to remove the oil from the feathers. 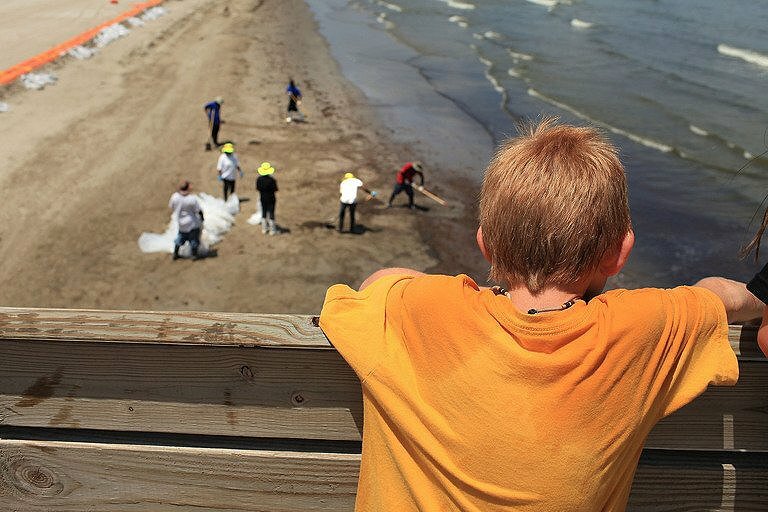 This activity not only raises awareness about the dangers of oil spills but also is a good way to introduce them to engineers who have been put to task to address this problem: environmental and chemical engineers. This a good introduction to science and engineering. This activity focuses on technology, specifically, coding. There’s a “Coding a LEGO Maze” printable that you can find online and this includes specific steps that the kids must put together to guide the LEGO figure out of the maze. Steps include Go Forward, Turn Right, Turn Left, While still in maze END, and If dice roll is greater than___, etc. It may seem complex on the outset, but you might be surprised at how kids can tap into their logic and reasoning to come up with the easiest and most efficient solution. This is a fun activity that younger kids will enjoy—and it teaches them the basics of addition. For this, you can make your own addition cards, says Peter Zieve. The cards could say “3 yellow + 2 orange” and then ask the kids to get the right LEGO bricks and stack them up according to the equation: three on top and two at the bottom. Ask them to count how many bricks they have on the stack, and there’s your answer! Simple yet fun, engaging and definitely educational.